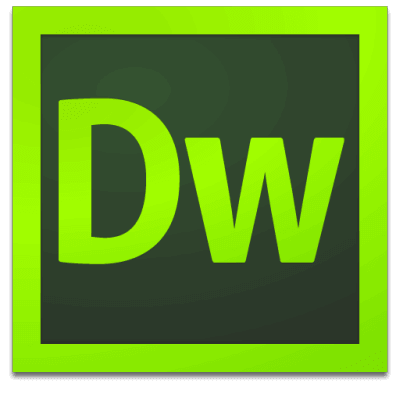 Adobe Dreamweaver CC is a web design and development application that combines a visual design surface known as Live View and a code editor with standard features such as syntax highlighting, code completion, and code collapsing as well as more sophisticated features such as real-time syntax checking and code introspection for generating code hints to assist the user in writing code. 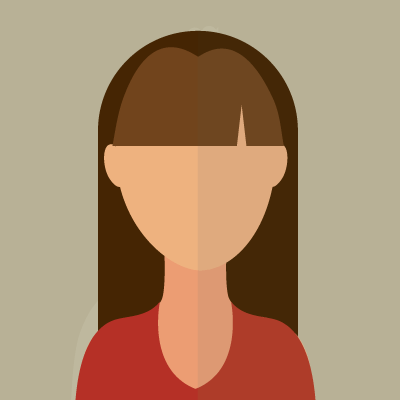 Combined with an array of site management tools, Dreamweaver lets its users design, code and manage websites as well as mobile content. Dreamweaver is positioned as a versatile web design and development tool that enables visualization of web content while coding.